5/3/03. 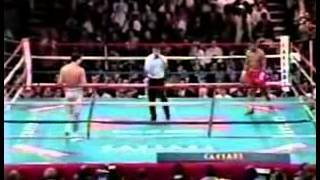 Erik 'El Terrible' Morales vs Fernando 'Bobby Boy' Velardez for Morales' WBC featherweight title. 7/28/01. 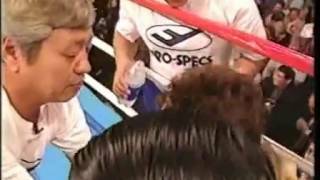 Erik 'El Terrible' Morales vs Injin Chi for Morales' WBC featherweight title. 2/19/05. 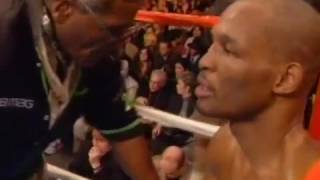 Bernard 'The Executioner' Hopkins vs Howard Eastman for Hopkins' undisputed middleweight title. 9/11/04. 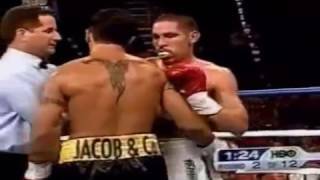 Daniel Santos vs 'The Tijuana Tornado' Antonio Margarito in a rematch for Santos' WBO junior middleweight title. 12/12/09. 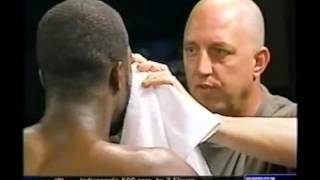 Timothy 'Desert Storm' Bradley vs Lamont Peterson for Bradley's WBO super lightweight title. 9/16/06. 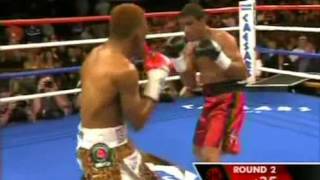 Joan Guzman vs Jorge Barrios for the WBO junior lightweight title. (RIP) 5/23/03. 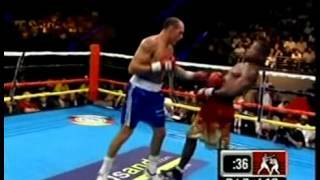 O'Neil Bell vs Kelvin Davis in an IBF cruiserweight eliminator. 1/27/07. 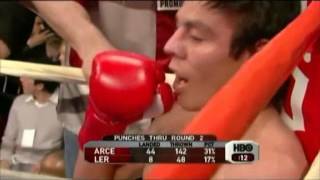 Jorge Arce vs Julio Ler in a WBC super flyweight eliminator. 11/5/05. 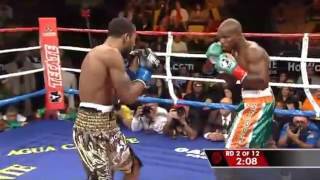 Rafael Marquez vs Silence Mabuza for Marquez' IBF bantamweight title. (RIP) 8/26/05. O'Neil Bell vs Sebastiaan Rothmann for Bell's IBF cruiserweight title. 1/25/03. 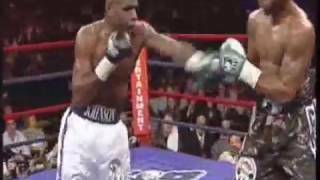 Joel Casamayor vs vs Nate 'Galaxy Warrior' Campbell in a super featherweight fight. 9/15/00. 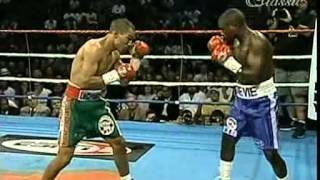 Jose Luis 'El Temible' Castillo vs Stevie Johnston in a rematch for Castillo's WBC lightweight title. 7/10/10. 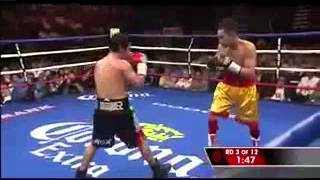 Nonito Donaire vs Hernan 'Tyson' Marquez in a WBA super flyweight eliminator. 11/1/08. 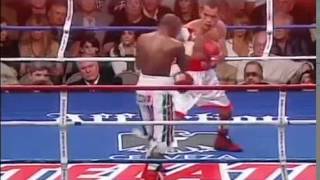 Nonito Donaire vs Moruti Mthalane for Donaire's IBF flyweight title. 7/18/92. 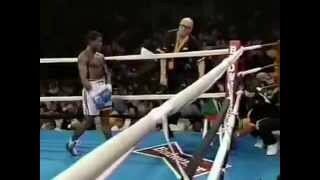 Pernell 'Sweet Pea' Whitaker vs Rafael Pineda for Pineda's IBF super lightweight title. 3/4/95. 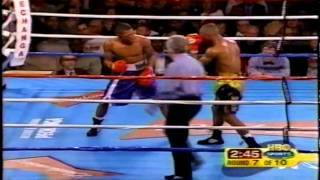 Pernell 'Sweet Pea' Whitaker vs Julio Cesar Vasquez for Vasquez' WBA junior middleweight title.